Display a distinctive piece of pottery at your next gathering. SKU: CPH2743. Categories: Country, Décor, Gold Coast, On the Sound, Vases & Bowls. 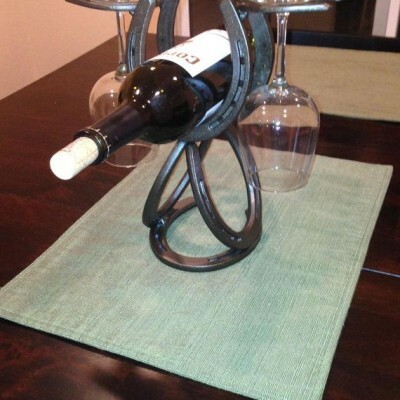 Display a distinctive piece of pottery at your next gathering. 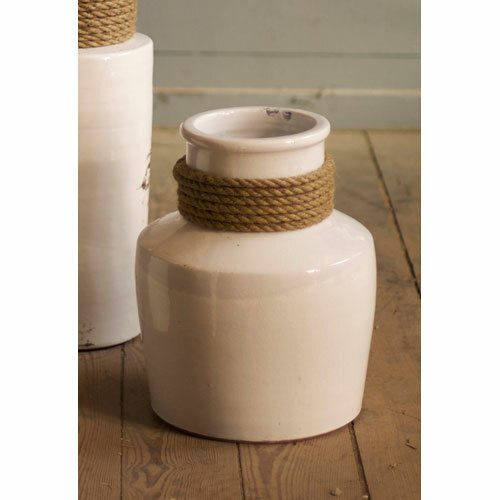 As a stand alone or filled with fresh flowers, the Kalalou White Ceramic Vase features a jute rope around the neck adding to a nautical & natural style. 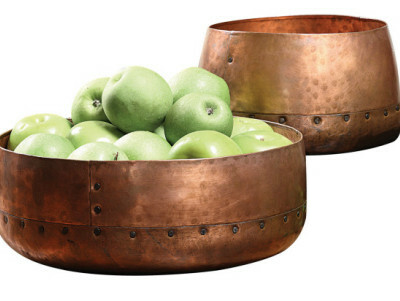 A beautiful accent piece for your table.